Defence Science and Technology (DST) Group and Rheinmetall have agreed to jointly develop a computer-based program that will assist Army commanders to outclass their adversaries with superior decision-making. The BrightFox technology analyses how individual commanders solve tactical problems on the battlefield. “BrightFox seeks to enhance current training and education methods using new and innovative technologies that focus on enhancing individual decision-making by teaching officers ‘how’ to think, not ‘what’ to think,” Minister for Defence Christopher Pyne said. 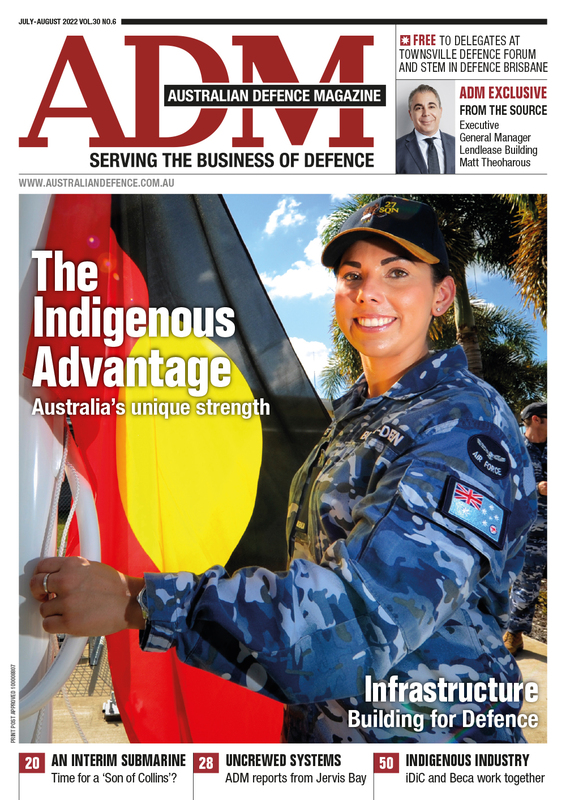 “Enhanced decision-making will give the Australian Army a tactical advantage on the battlefield. 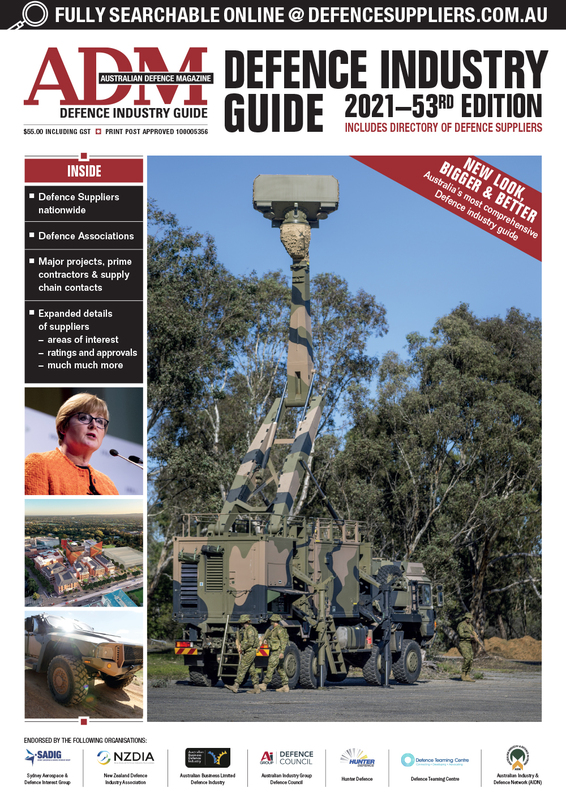 “Collaboration in new and innovative research and development between Defence and industry, such as Rheinmetall, is essential for building and maintaining Defence capability,” Minister Pyne said.